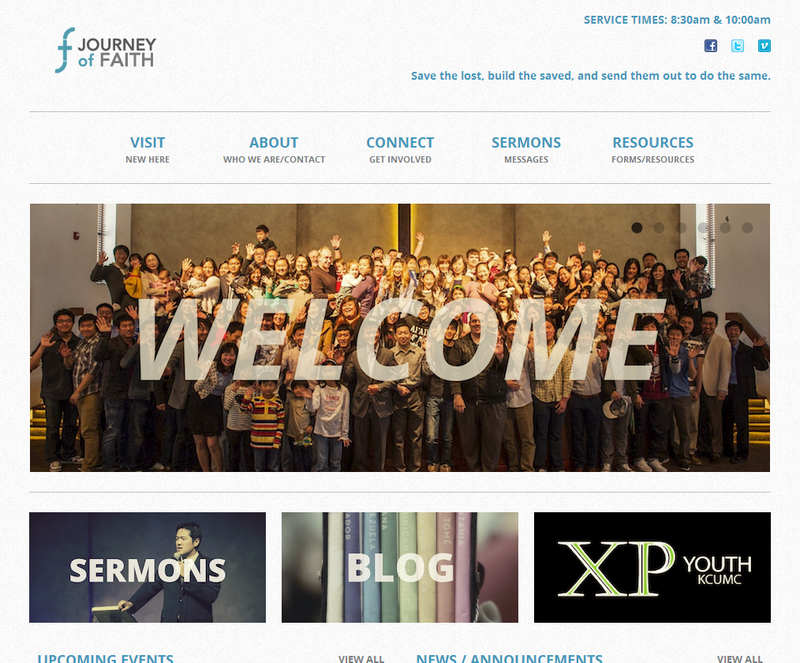 The fine staff of Journey of Faith Church approached us about designing a custom WordPress theme for their site. They had been using existing WordPress themes, free and paid. The problem they were having was, 1) they are all so similar 2) they were hacking it up with plugins and code to make it specific to what they wanted. Well, whenever they went to upgrade WordPress, it was a mess. Also, all the plugins started to slow down their site. So, we proposed a complete redesign with a custom theme. They wanted something minimalistic, simple and clean. There were also some custom plugins that we created to make their specific requests (i.e. 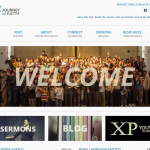 sermons page with filtering results, form building capabilities, staff page bio lightbox, etc. ).